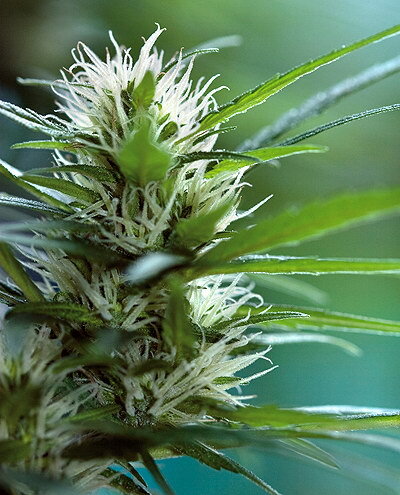 The story of ‘The Kali’ has been an ongoing project for Big Buddha Seeds, who have searched long and hard for the female, whose male counterpart was responsible in ‘The Big Buddha Cheese’ backcrossing projects. ‘The Kali’ surely is a ‘toke’ of yesteryear. Its ‘lemon fuel indica’ taste will make you miss the old Afghan / Pakistani fields of the early eighties. 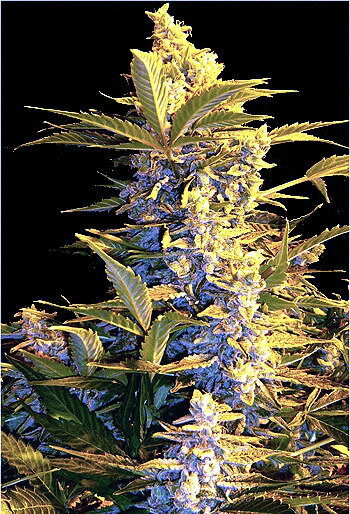 Big Buddha’s ‘The Kali’ will have you creeping on your knees as she grows stout and fat with a slender, indica leaf pattern and has good arm branching to support the pungent, full heavy buds.